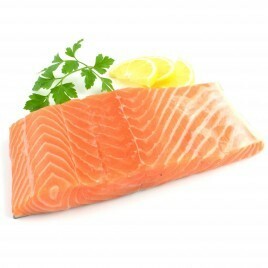 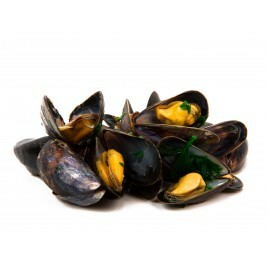 Craving for seafood ? 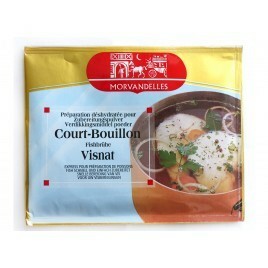 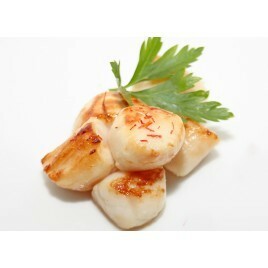 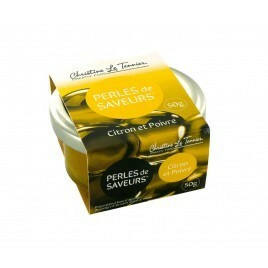 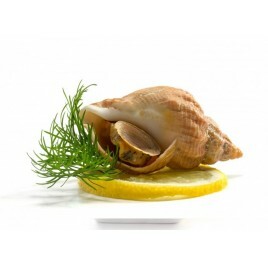 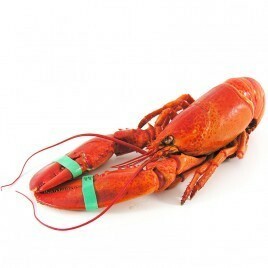 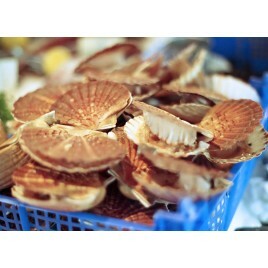 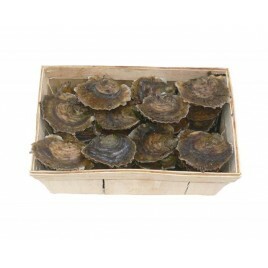 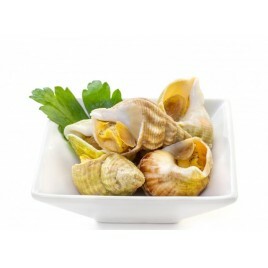 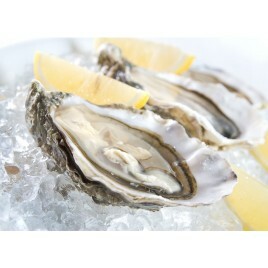 Try out our delicious live & cooked shellfish from Brittany. 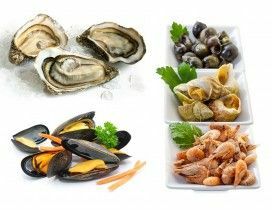 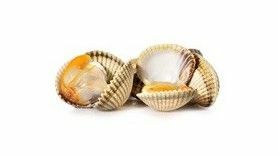 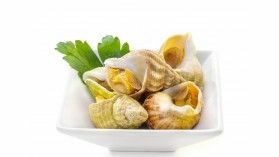 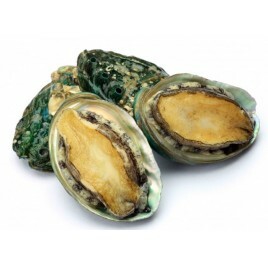 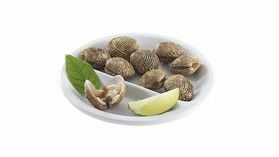 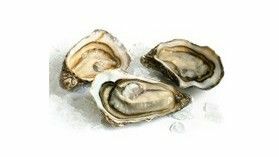 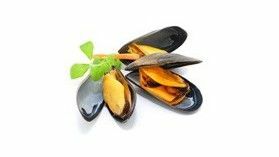 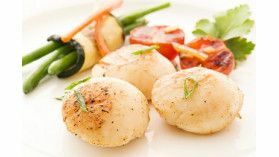 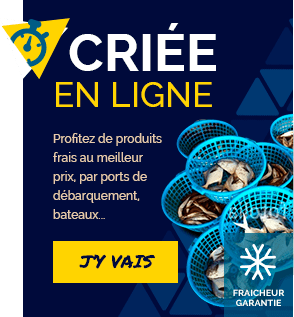 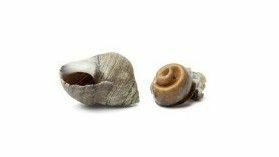 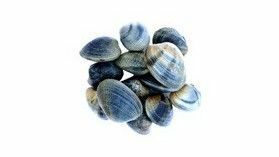 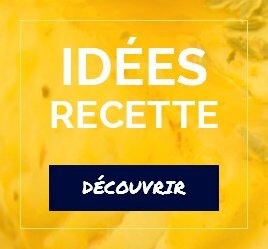 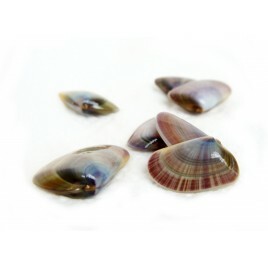 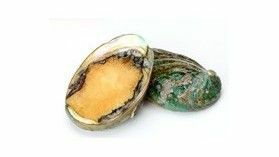 Scallops, oysters, bullets, periwinkles, abalone, mussels and clams: We select for you freshly caught shells at the best price and deliver them tou you the next day !